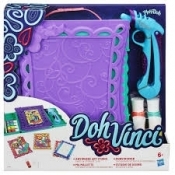 Create DohVinci art and discover the creative possibilities! 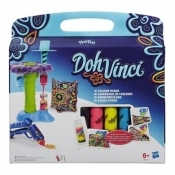 Easy to start and fun to master, DohVinci art supplies help almost anyone become an artist. Create all kinds of amazing artwork. 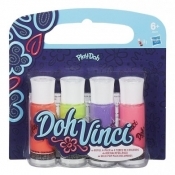 Simply load a tube into the drawing tool and squeeze the handle to start exploring a variety of drawing techniques and other ways to make unique, dimensional art. Blend multiple compounds for a watercolor effect.